We pick a bad movie and figure out how it coulda been... pretty good. Join Chris Nolen, Chris Gervais and Micah Troublefield as they power through the schlock, and improve movies that fell flat. 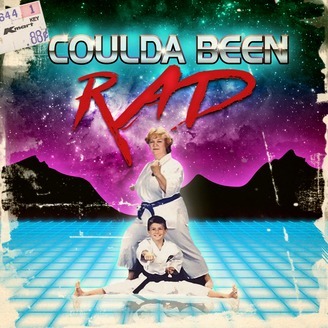 Rated R for Rad. 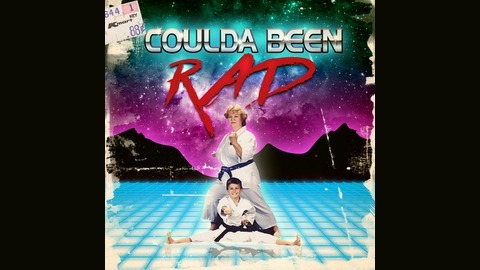 Subscribe on iTunes: https://itunes.apple.com/us/podcast/coulda-been-rad/id1035170361?mt=2.